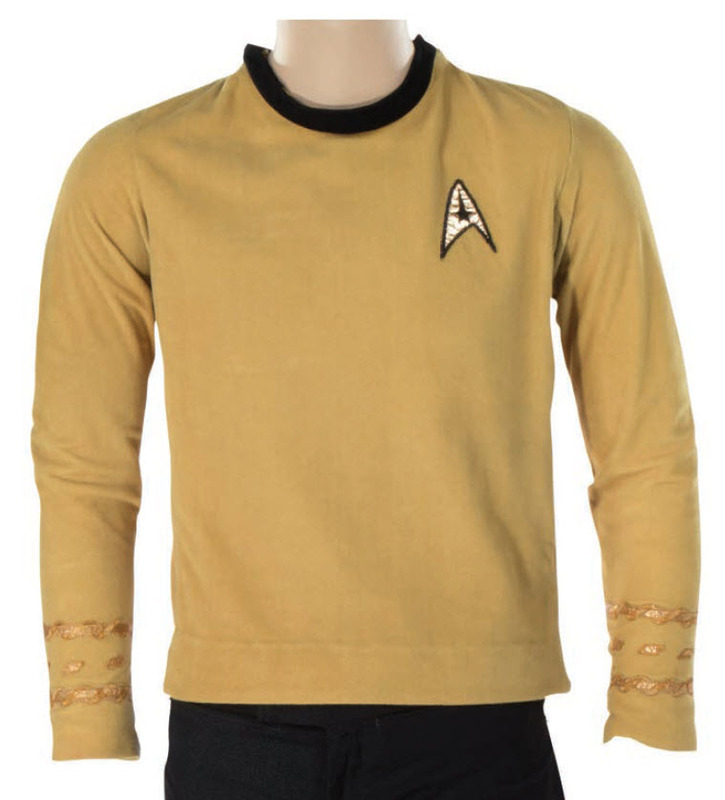 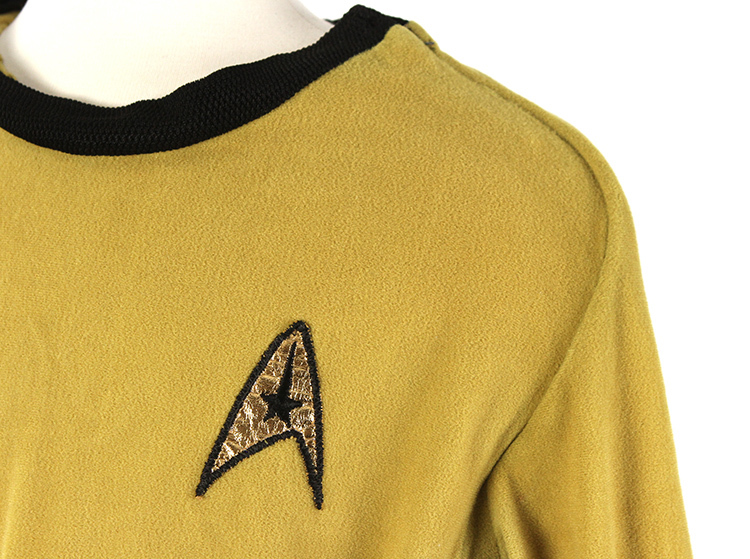 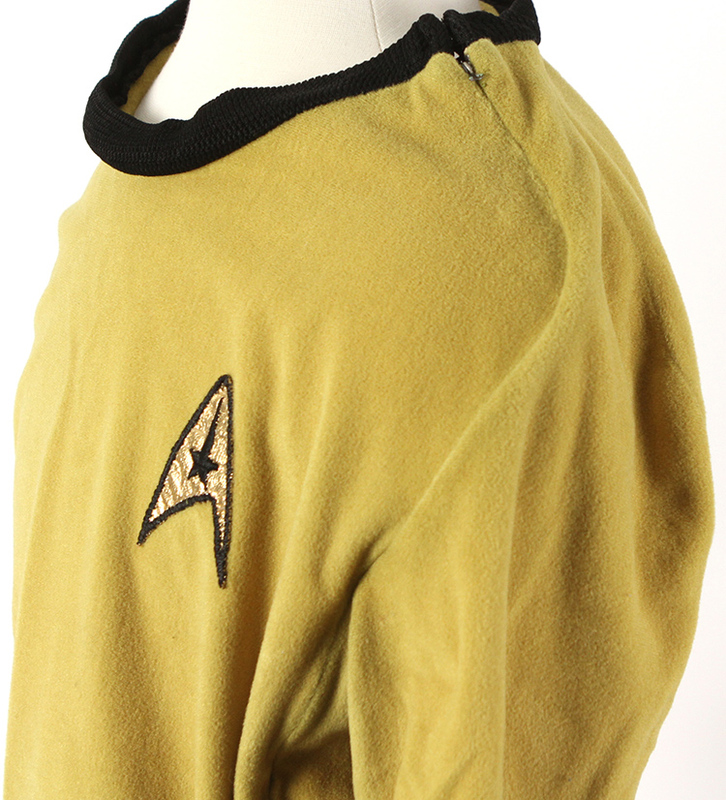 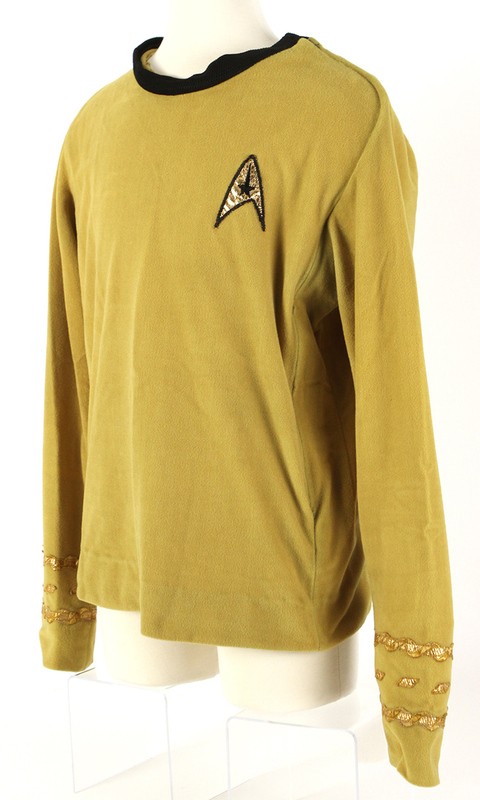 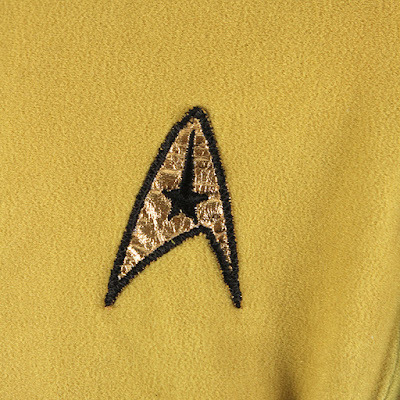 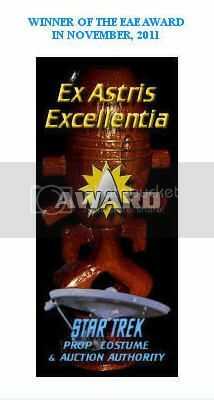 Star Trek Prop, Costume & Auction Authority: Special Photo Study: William Shatner 1st Season TOS Captain Kirk Tunic from "Operation: Annihilate!" 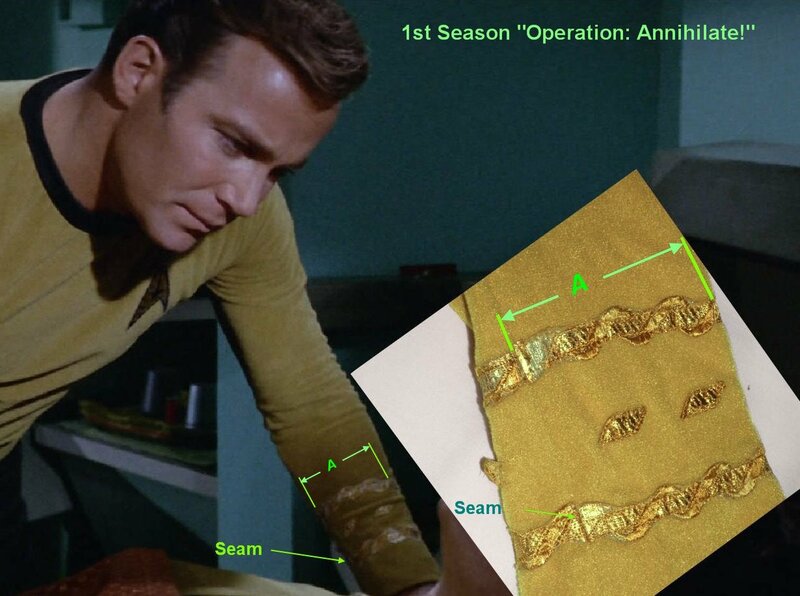 Special Photo Study: William Shatner 1st Season TOS Captain Kirk Tunic from "Operation: Annihilate!" 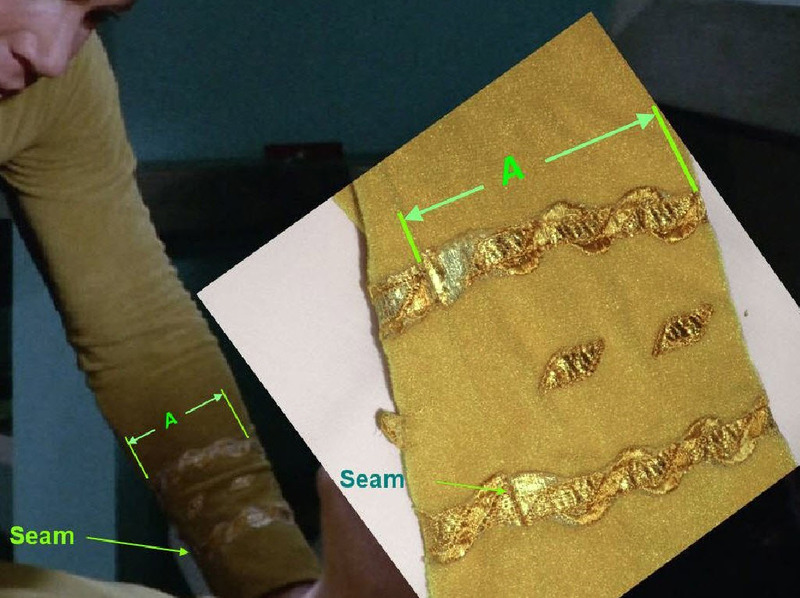 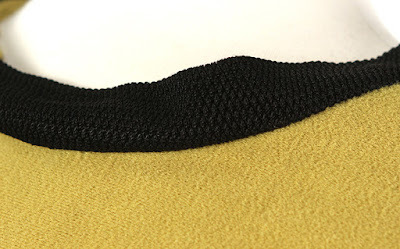 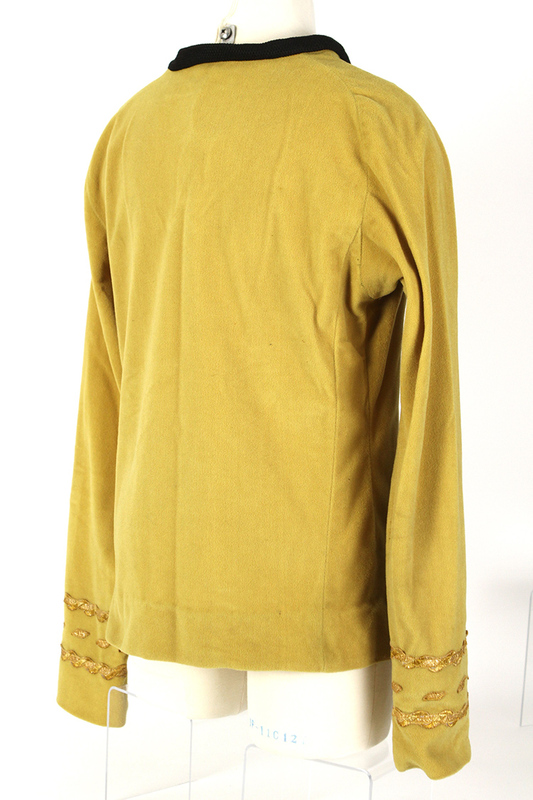 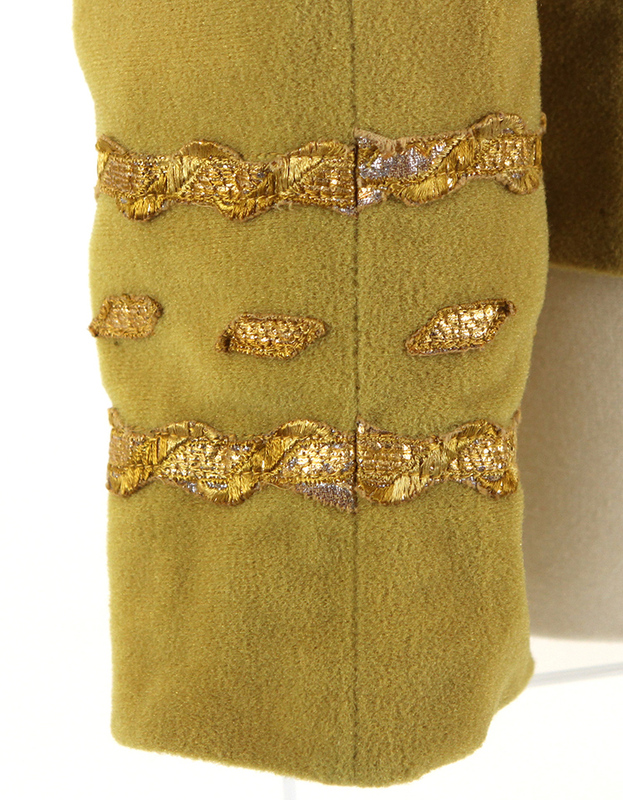 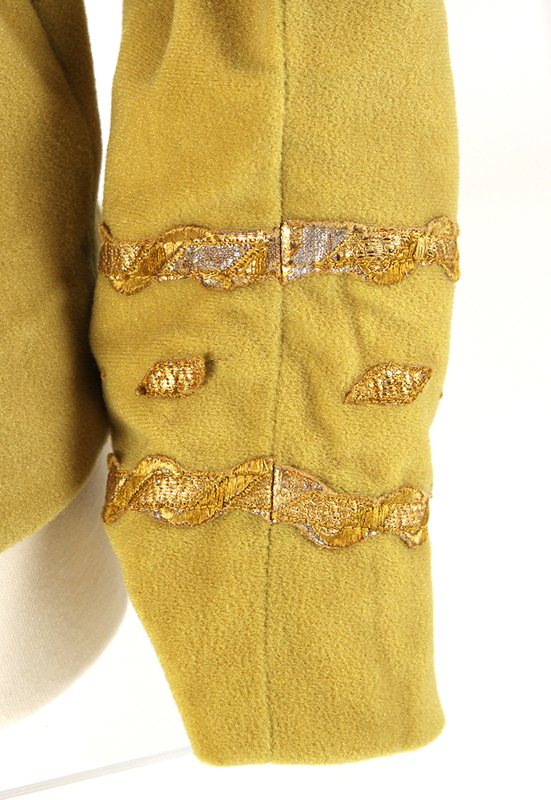 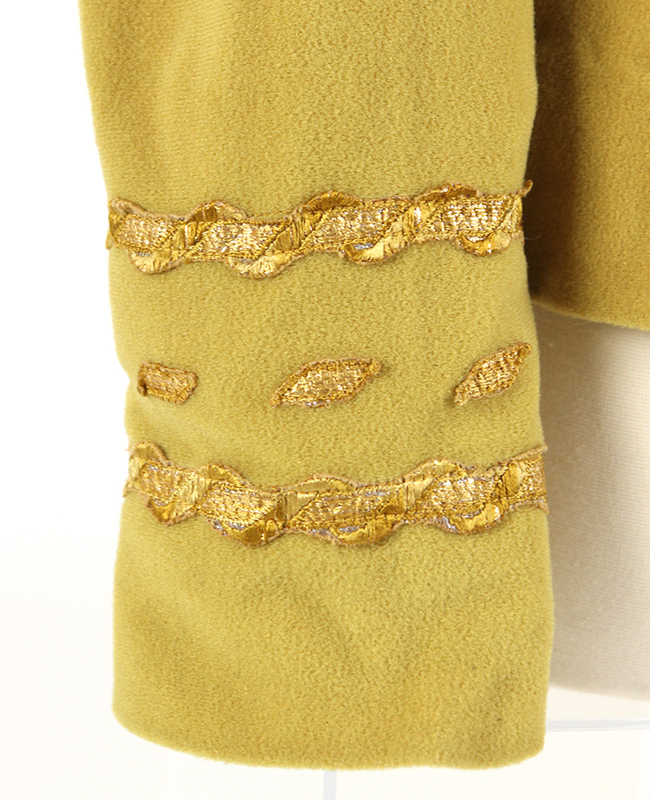 Below are some views of this tunic from various camera angles as well as closeup shots that capture the command patch, collar, gold velour fabric, and both the right arm and left arm Captain's braid patterns. 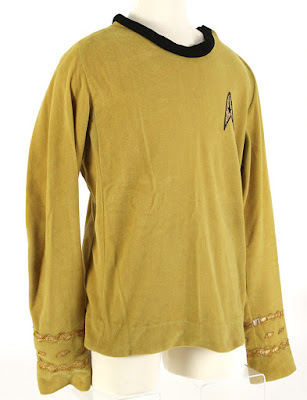 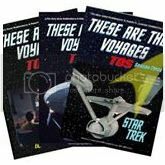 Special thanks to the Troy R. Kinunen Family / MEARS Pop Culture Collection for its very gracious permission to display all of these outstanding images of such an iconic piece of Star Trek history.